MVCA is thrilled to be a long-time supporter of an event that brings together so many of our in-state and out-of-state investor members. As part of this year’s conference, we’re especially pleased to present the findings from the 2017 MVCA Research Report! Today, Michigan is in a unique position regarding its economic landscape. Activity from entrepreneurs has increased dramatically over the past decade. 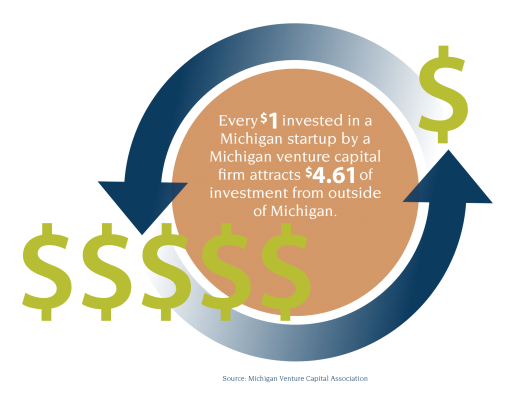 Venture capitalists are supporting Michigan startup companies across a wide range of sectors, backgrounds, and stages of growth, resulting in the expansion of innovation, work opportunities, and diverse leadership in the state. In fact, Michigan is a “Top 10 State” in terms of research spending, science and engineering doctorates, and invention patents. 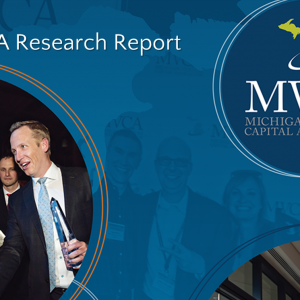 Fifteen years after the founding of MVCA, we’ve never been prouder to represent the 33 venture capital firms in Michigan, all of whom are willing to take chances on tomorrow’s big ideas today. All signs point to the long-term vitality of Michigan’s entrepreneurial community. Venture capital firms located in Michigan estimate that funds needed for new investments, coupled with the need for follow-on funding for their 141 Michigan-based portfolio companies, exceeds what is currently available, reflecting the need for additional funds to help Michigan’s many venture-backed companies succeed. 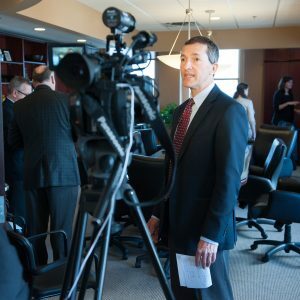 Local firms are often the first to identify strong Michigan-based investment opportunities and can provide deal leadership and connections to potential out-of-state syndicate partners. Therefore, it is MVCA’s goal to encourage and promote collaborative ties between entrepreneurs and both in-state and out-of-state investors. 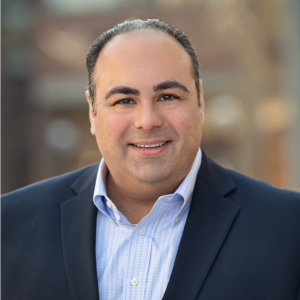 The Michigan Growth Capital Symposium is a great opportunity to connect with peers throughout the country and introduce valuable new players to Michigan’s vibrant entrepreneurial and investment community. With that important directive in mind, we encourage you to mingle and share the exciting activity happening in our community! Take advantage of MGCS as a time to share the good news surrounding our growing Michigan venture community with out-of-state partners and learn how investors from all over the world are finding opportunities right here in our state. Enter to win a $100 Target gift card! During the conference, simply use @MichiganVCA with a picture of you, your team, or your favorite presentation at the conference and a caption sharing what is exciting about Michigan’s entrepreneurial and investment community. Each Twitter or Facebook post equals one entry! 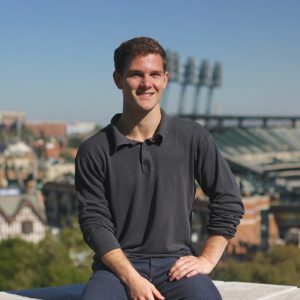 Help us share the story about the exciting things happening in Michigan! As part of this year’s conference, we are conducting 5-minute Q&As with investors and entrepreneurs to discuss trends in Michigan’s entrepreneurial and investment community. MVCA will feature the interviews exclusively in our newsletter, blog and social media channels. If you’re interested in participating, just contact MVCA Marketing and Communications Manager, Amber Pineda at [email protected] to schedule a time to speak with us on Tuesday, May 16 at the event. We’ll send a list of questions in advance and provide you with detailed background information, including key data points from the report for reference. We’ll be taking a group picture during the MGCS After Party at the stadium! All MVCA members are invited to gather on the field at 6:15 p.m. on Tuesday, May 16th for a quick photo to celebrate Michigan’s entrepreneurial and investment community. We may or may not have amazing new MVCA t-shirts for everyone!